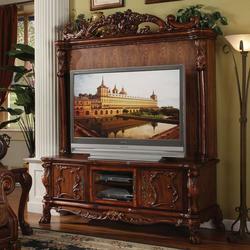 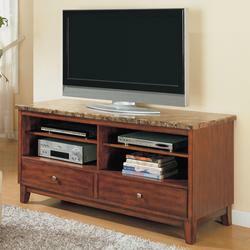 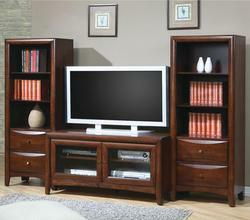 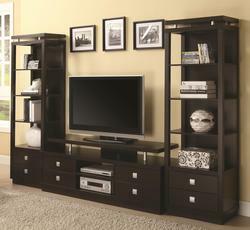 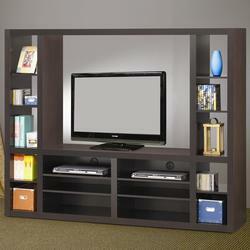 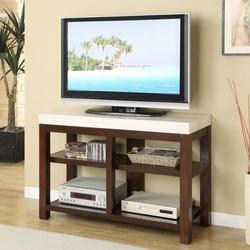 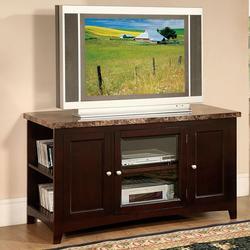 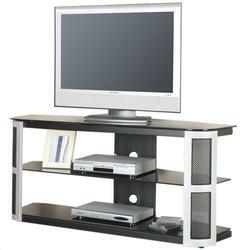 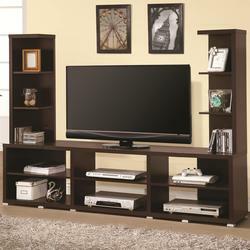 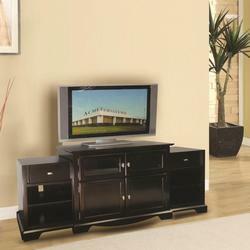 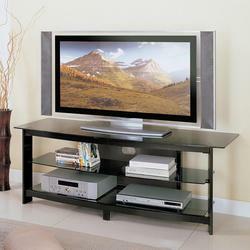 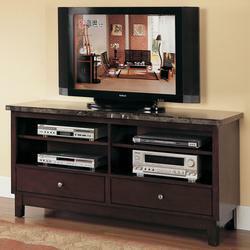 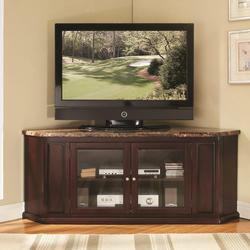 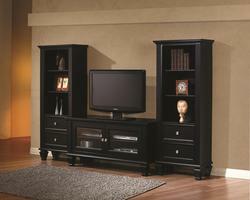 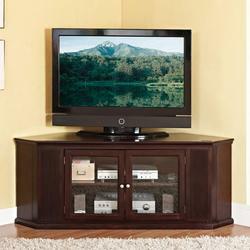 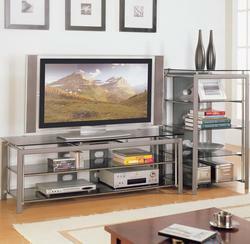 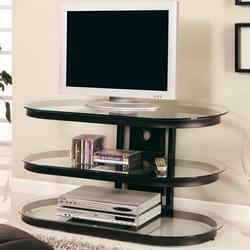 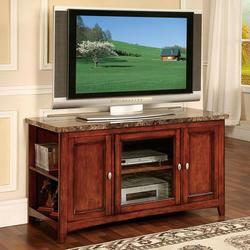 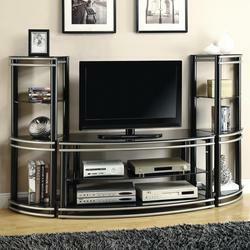 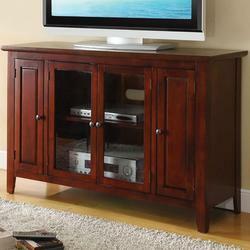 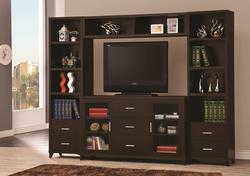 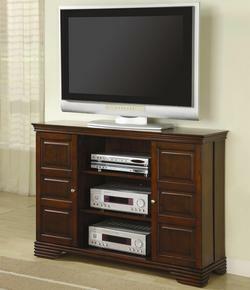 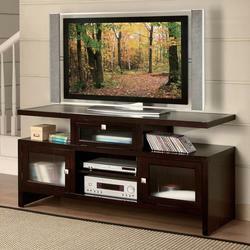 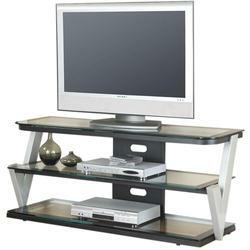 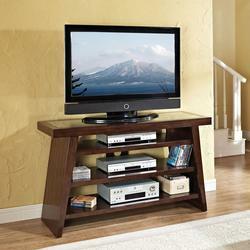 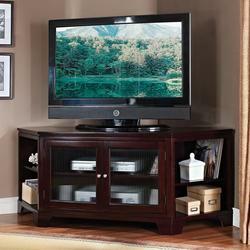 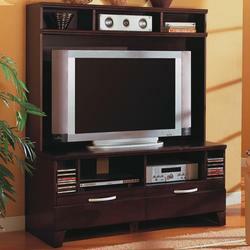 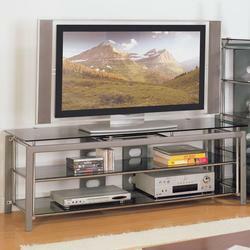 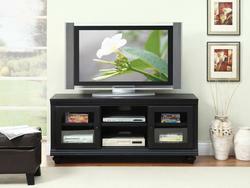 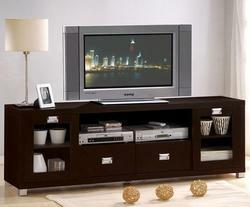 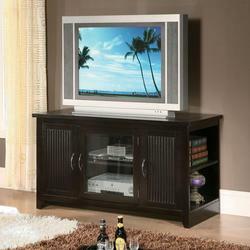 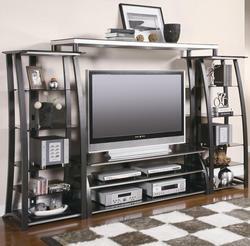 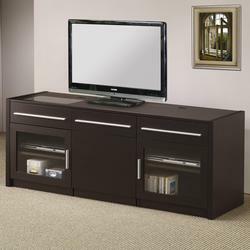 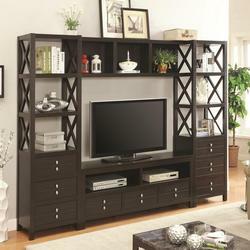 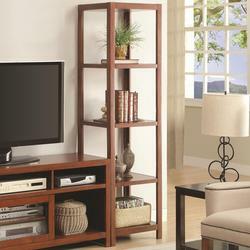 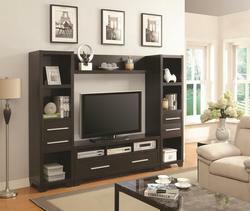 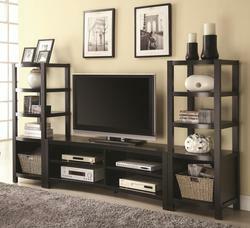 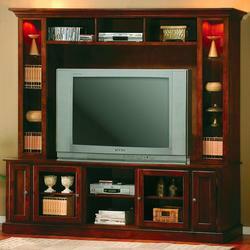 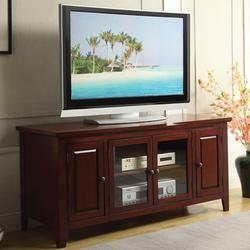 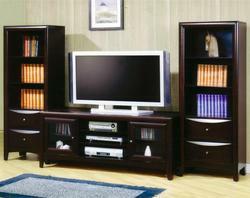 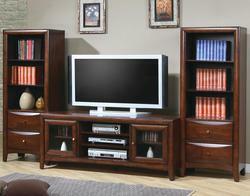 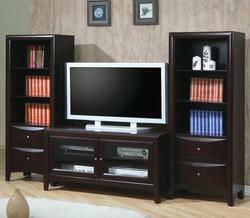 Entertainment,Wall Unit from Acme Furniture. 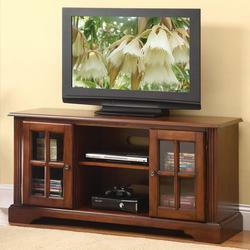 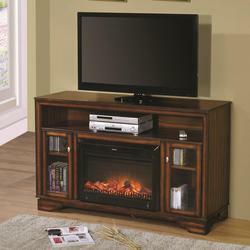 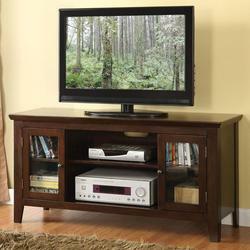 TV or Computer Unit from Acme Furniture. 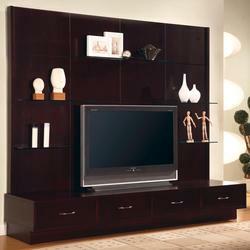 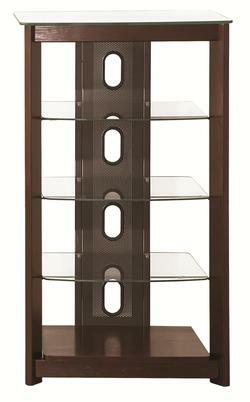 Entertainment,Wall Unit Modular Piece from Coaster. 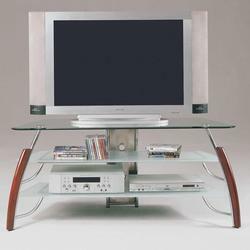 TV or Computer Unit from Coaster.